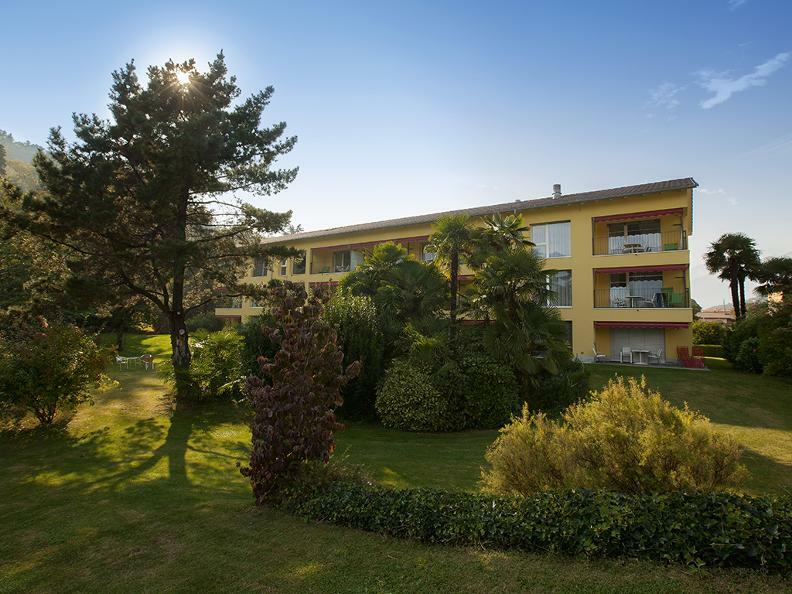 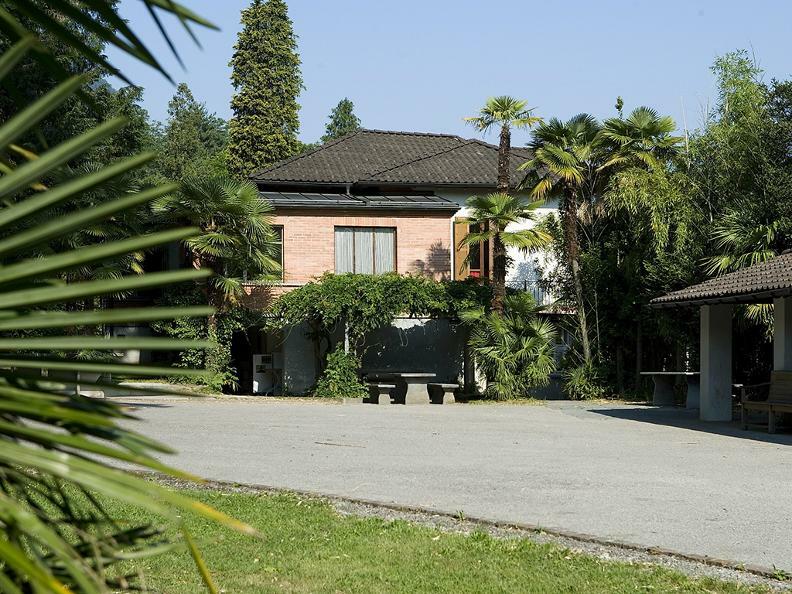 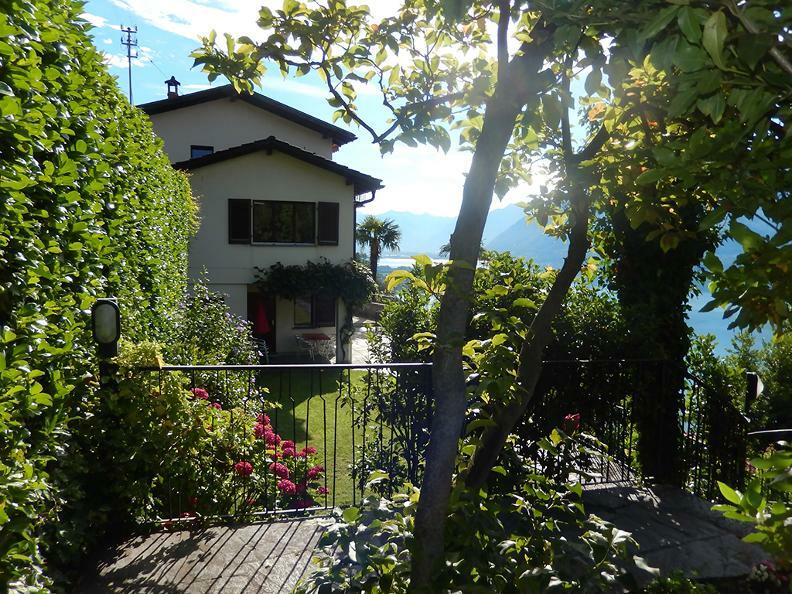 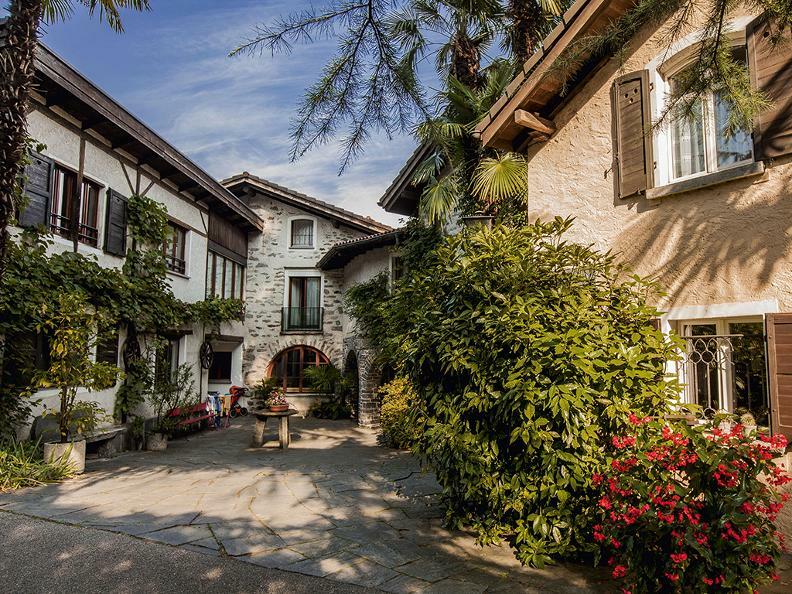 The Casa Emmaus is located in the vacation region of Locarno in the canton Ticino, just a few minutes from Ascona. 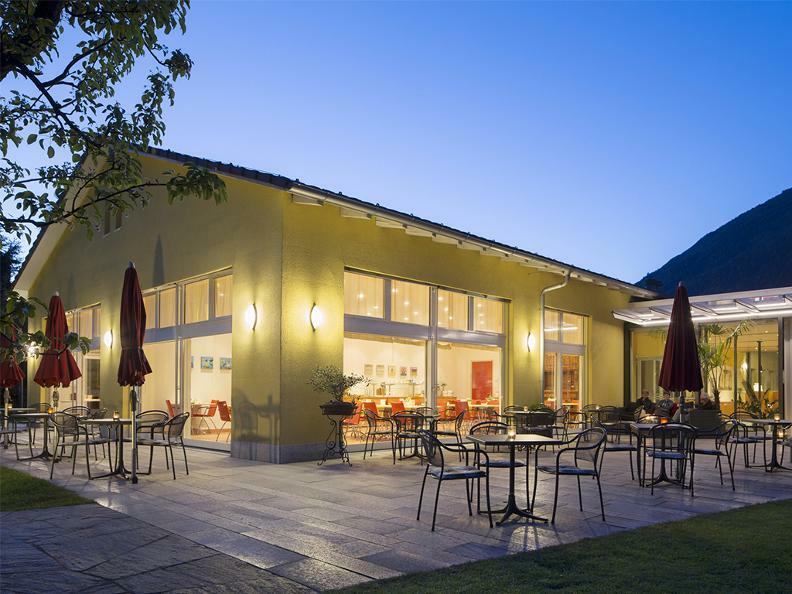 In summer as in winter, it is an ideal place for holidays, leisure, and continuing education courses. 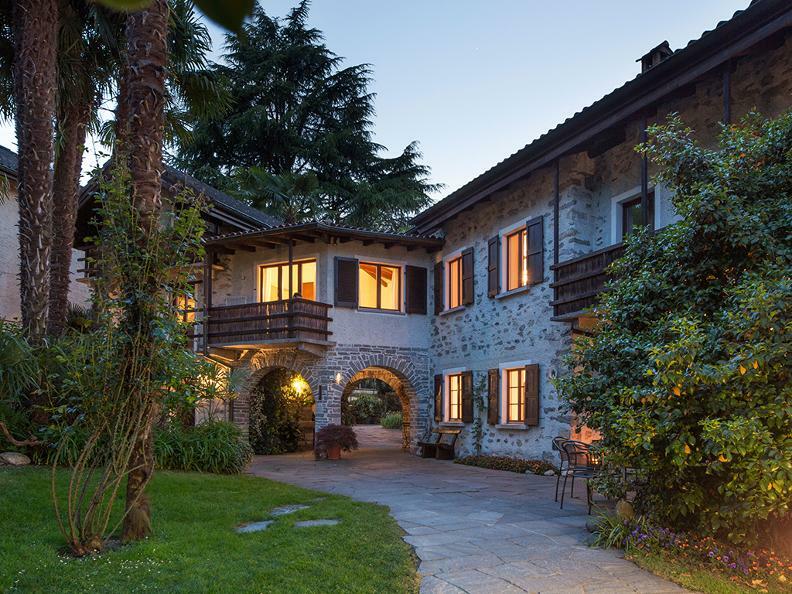 The Casa Emmaus is a Garni hotel which offers modern rooms and comfortable apartments in the House of the Sun, comfortable rooms and apartments in the style of Ticino in the house "Rustico". 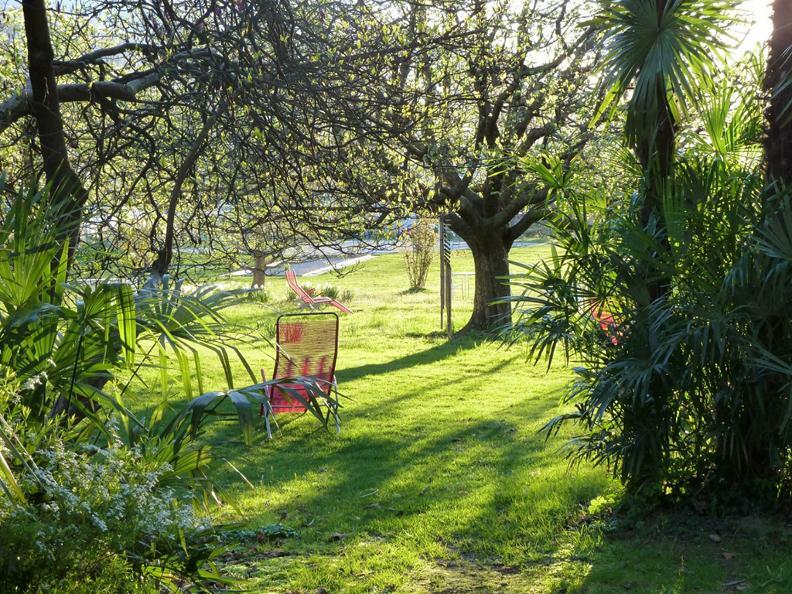 The large garden is an oasis of relaxation and pleasure. 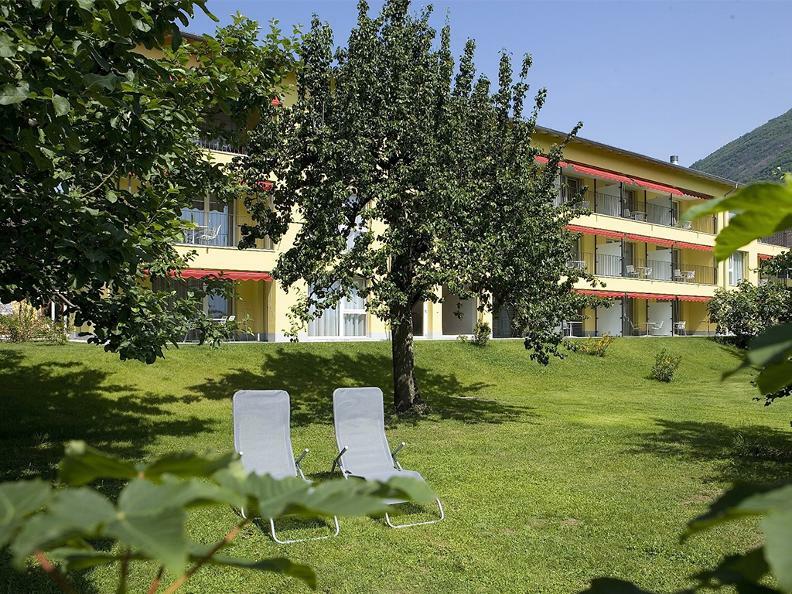 The friendly family pension is also an ideal point of departure for numerous excursions. 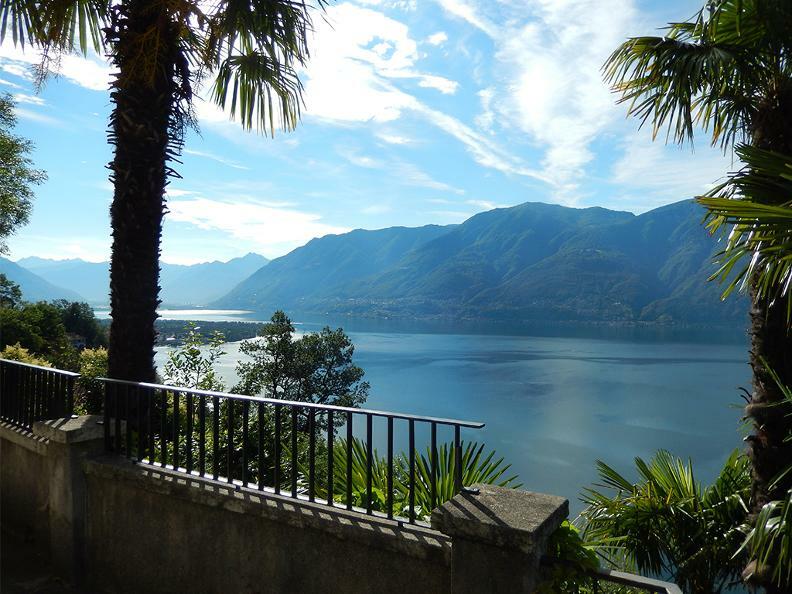 The diverse range of activities leaves no room for boredom!